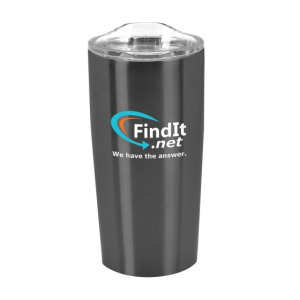 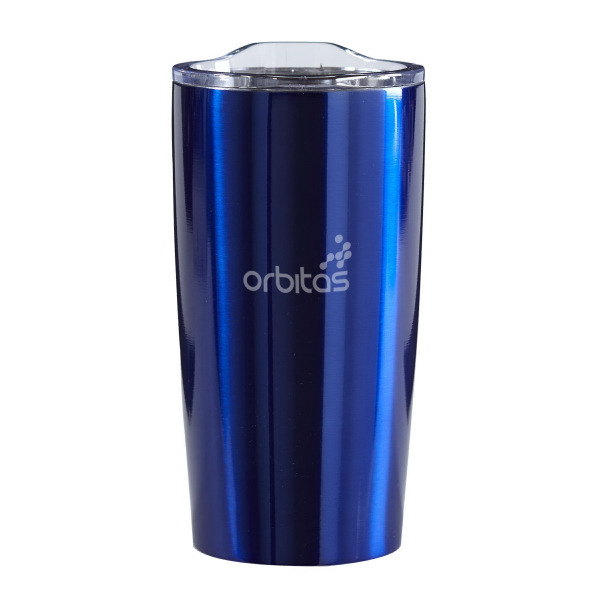 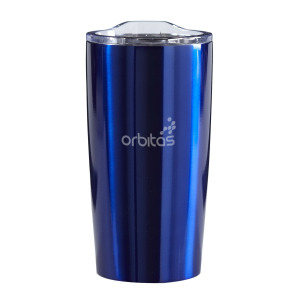 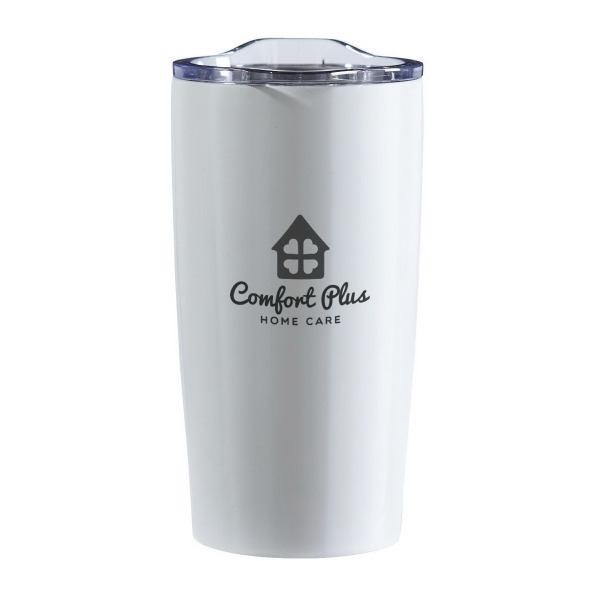 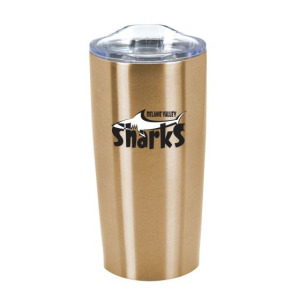 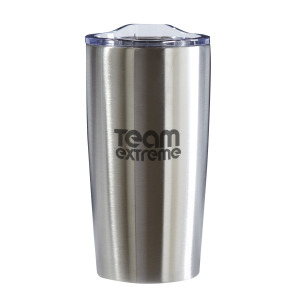 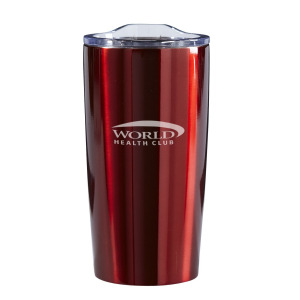 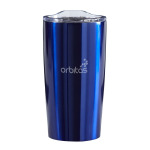 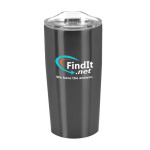 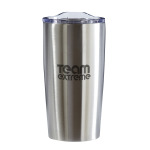 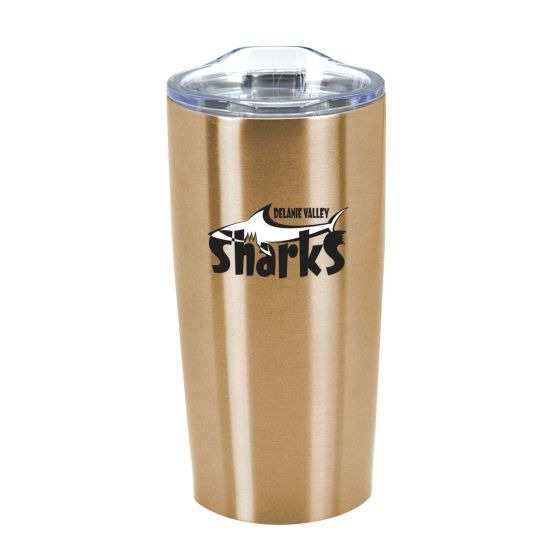 This 20 ounce tumbler offers sleek double wall, vacuum insulated stainless steel construction to keep your hot drinks warm and your iced drinks cold. 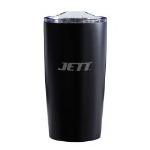 The clear lid design includes a slide function to allow easy access to your drink. The lid also sports a rubber seal to fit snugly and securely. 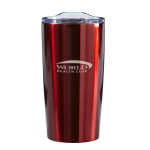 I'm interested in learning about the Perfect Temp Stainless Steel Vacuum Tumbler - 20 oz. Please contact me.